Hi. 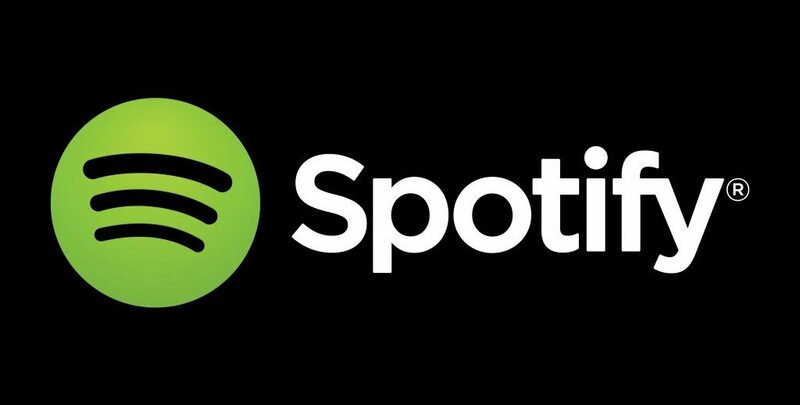 We love Spotify (check out our profile here). You’re probably into it too. Join Team B3 at the big green sphere in the internet/sky on our two brand playlist creations. “Playlist Officiel”, check it out here, features a handpicked assortment of favorite breaking tracks (the sort of music or summat you’d find on B3). We’re also curating a selection of B3SCI Records tracks from label artists past and present incl. Jungle, Zella Day, Marian Hill, Aquilo and POWERS (check that here). Thanks for reading and we can’t wait to see y’all on Spotify!